Little cutie's look absolutely adorable in our navy blue jersey onesie, complete with a fitted hood to keep them snuggly and warm. A perfectly unisex garment that makes a great gift for any celebration, this is an unbelievably soft and comfortable onesie that is ideal for casual days and cool nights. 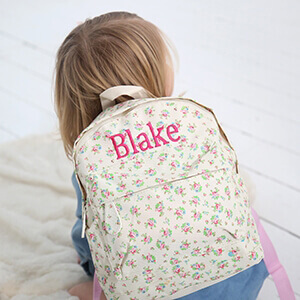 Don’t forget to personalise it using our complimentary embroidery service – just enter up to 8 characters and we’ll add them on the back for free.